It is being said that the Renault Triber will be a ‘super spacious’ and ‘ultra-modern’ MPV that will be available with a removable third-row of seat. 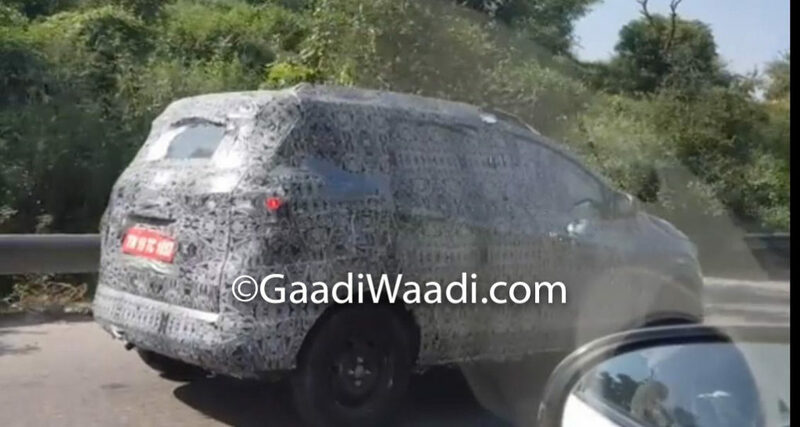 It will be a sub-4-metre MPV that will launch in July this year. 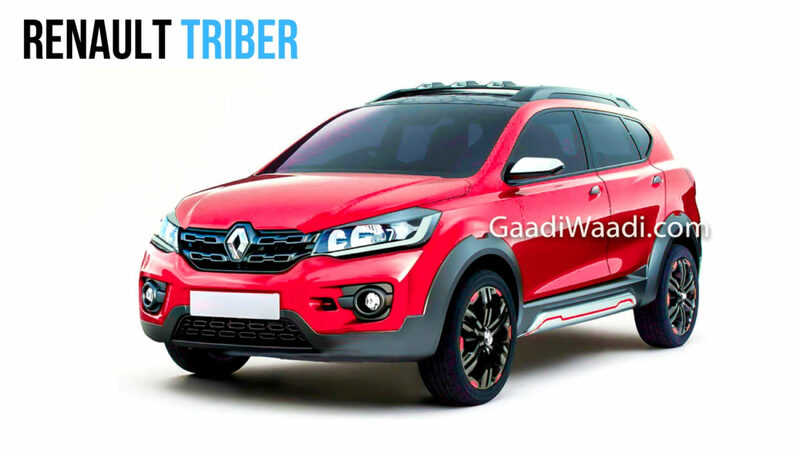 The Renault Triber will be sold with three rows of seats that will have high flexibility. The third row of seats will be easily removable to boost the boot space of the vehicle. The last row of seat will have an unlatching mechanism. The new vehicle will be developed specifically for the Indian market but could be sold in several international markets too. The Renault Triber will be available in a wide range of trim levels. The entry-level version will not have many features and the low equipment level and the sub-4-metre overall length will lead to a very competitive pricing. The fully-loaded version will be considerably costlier and will be equipped with features like a touchscreen infotainment system, sunroof and automatic climate control. A highlight of the design is that it won’t look much like the Kwid. While the two vehicles could share some of the parts, the company will ensure that the new vehicle looks more modern than the entry-level hatchback. The new vehicle will have a sleek pair of headlamps with LED DRL, V-shaped upper front grille, and a large DLO. The Renault Triber will be propelled by an updated version of the 1.0-litre SCe three-cylinder petrol engine of the Kwid. It will have an additional power of 7 PS. At a later stage, the new MPV will get a turbocharged version of the same engine. Transmission options on offer will include 5-speed manual and 5-speed automated manual. The Renault Triber will have a starting price of INR 5.5 lakh (ex-showroom). It will rival the Datsun GO+ and become one of the most affordable MPVs around.